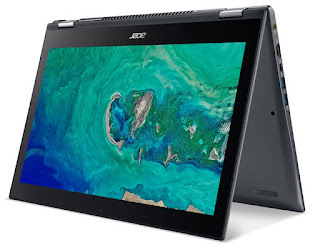 Acer at CES 2019 has introduced new Swift 7 laptop, Chromebook 315, Predator Triton 500, Predator Triton 900 Gaming Notebooks. Acer Swift 7 sports a 14-inch Full HD (1920×1080) touch-screen display with IPS technology with 100% sRGB/72% NTSC color gamut and 300 nits of brightness. 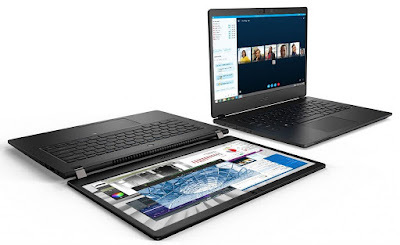 The laptop comes with Corning Gorilla Glass 6. 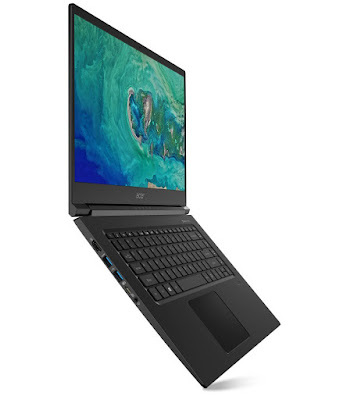 It is powered by the 8th Gen Intel Core i7-8500Y processor coupled with 16GB of LPDDR3 RAM, 512GB of fast PCIe SSD storage. The company promises up to 10 hours of battery life. Acer Swift 7 comes with two USB Type-C ports supporting Thunderbolt 3, as well as USB 3.1 Gen 2. The DisplayPort 1.2 provides fast data transfers at up to 10 Gbps. It features 2×2 MU-MIMO technology, Bluetooth 5.0. The power button doubles as a fingerprint reader for password-free Windows Hello secure login. The camera has a 55-degree angle of view and features high-dynamic-range (HDR). 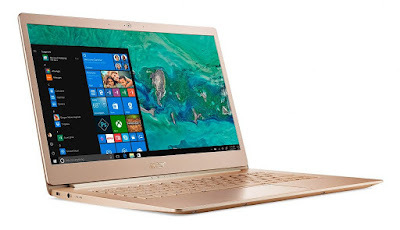 Acer Swift 7 (SF714-52T) with a touch display will be available with 8GB or 16GB of LDDR3 RAM and either 256GB or 512GB of SSD PCIe storage. The new Swift 7 will be available in North America in May, starting at $1,699 (Rs. 1,18,325) in EMEA in April. 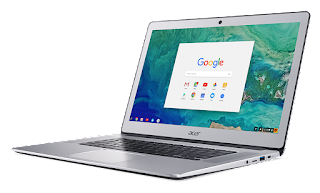 Acer Chromebook 315 which is the world’s first AMD-powered Chrome OS device. 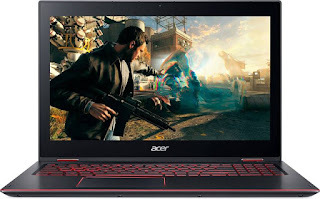 It is powered by the 7th Gen AMD A6-9220C or A4-9120C processors with Radeon graphics. 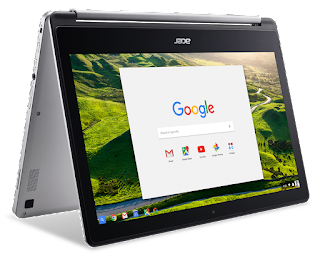 It sports a 15.6-inch Full HD screen display with 178-degree viewing angles and wide 88-degree field-of-view.It comes with Google Play support and can run Android apps as well. There is also an HD webcam with built-in microphone. 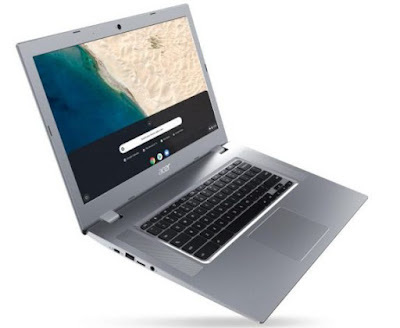 There are two USB Type-C Gen 1 ports and features fast WiFi 802.11ac wireless featuring 2×2 MIMO technology, Bluetooth 4.2, two USB 3.0 ports.Acer Chromebook 315 will be available in two variants; touch and non-touch display. 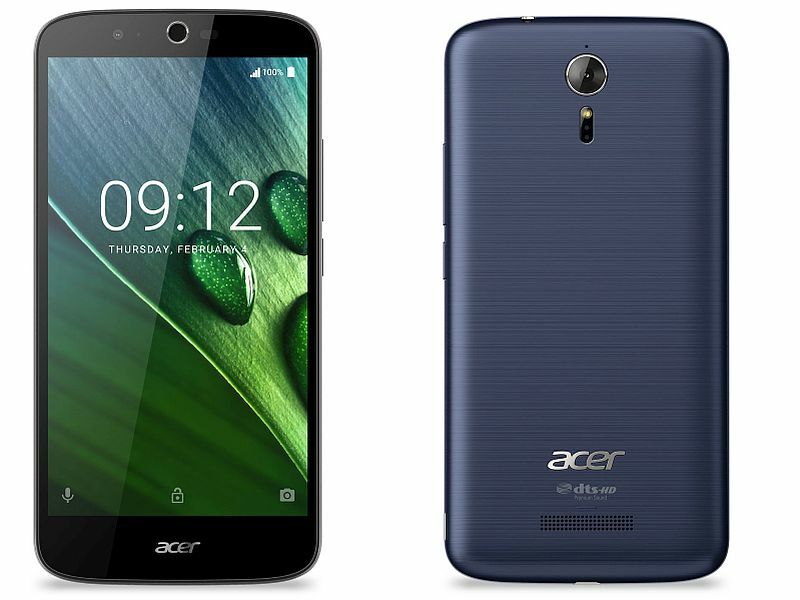 The new line will be available in North America in February, starting at $279.99 (Rs. 19,495), and in EMEA in April, starting at €349 (Rs. 27,795 approx.). 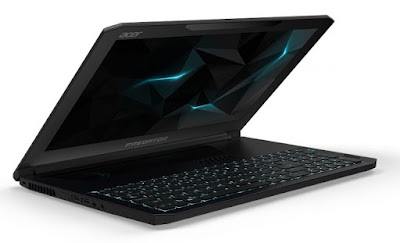 Acer has also introduced two new gaming notebooks, the Predator Triton 900, a premium performance notebook featuring a slim design and convertible display; and the Predator Triton 500, an all-metal gaming powerhouse measuring just 17.9 mm thin. Predator Triton 900 and 500 both earn their gaming cred with Acer’s advanced cooling system that includes 4th Generation AeroBlade 3D metal fans that increase airflow by 45 percent, and Coolboost technology that keeps the notebooks cool during extended gaming sessions and while playing demanding AAA titles. 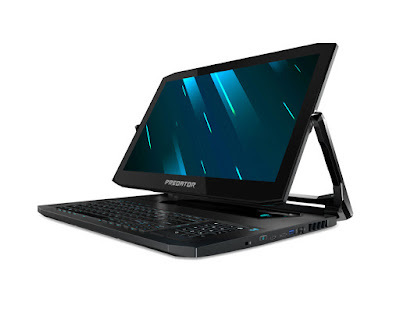 Predator Triton 900 comes with latest NVIDIA GeForce RTX 2080 GPU and a 17-inch 4K IPS display with NVIDIA G-SYNC, the Predator Triton 900 pulls no punches in delivering a best-in-class gaming experience. 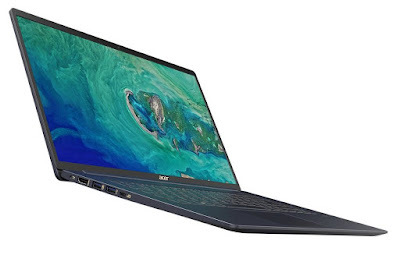 With up to an 8th Generation Intel Core i7 processor, NVMe PCIe RAID 0 SSDs, and up to 32 GB DDR4 memory, you can power up the most demanding games and expect smoth, tear-free gameplay. 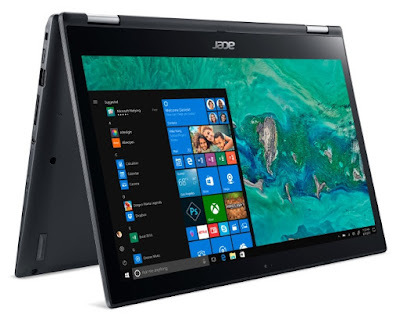 It comes bundled with an Xbox wireless receiver so you can play your favorite PC games on Windows 10 with an Xbox controller. 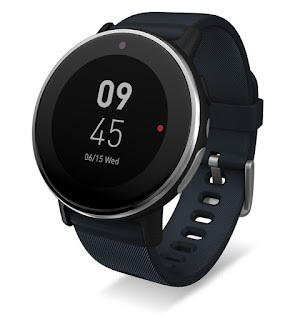 To round out the package, Waves Maxx technology, featuring Waves Nx motion tracking, delivers a hyper-realistic 3D audio experience with pin-point sound location and accuracy. 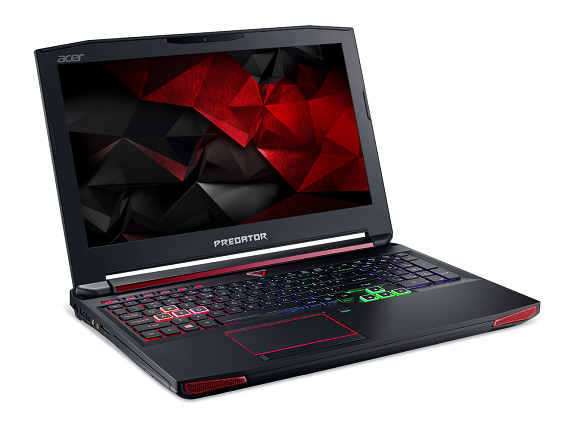 Predator Triton 500 is a powerful 15.6-inch Full HD gaming notebook slimmed down to just 0.70 inches and weighing 4.6 pounds. 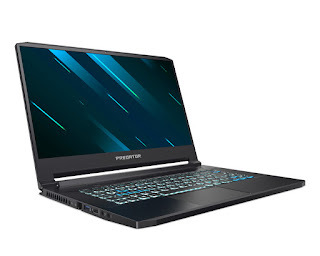 The Predator Triton 500 features up to NVIDIA GeForce RTX 2080 GPUs with Max-Q Design, up to 8th Generation Intel Core i7 processors, NVMe PCIe RAID 0 SSDs, and up to 32 GB DDR4 memory. 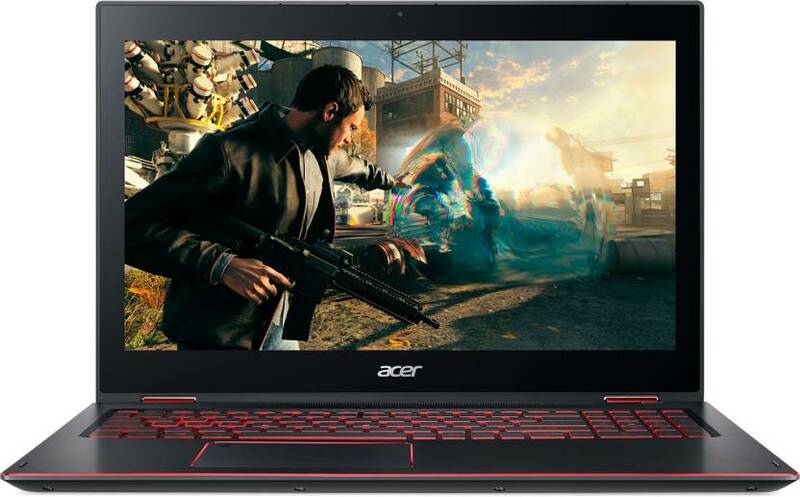 Its GPU is overclockable and VR-Ready, letting gamers enjoy the latest cutting edge gaming and VR experiences. Acer has launched Triton 700 Gaming Notebook in India. 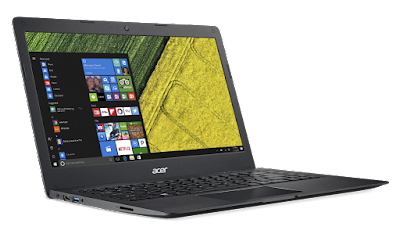 It comes with industry-leading thermal technology and is incredibly slim at 18.9mm. Acer at IFA 2017 has announced the Updated Chromebook 15 which comes with an aluminum top cover and palm rest. 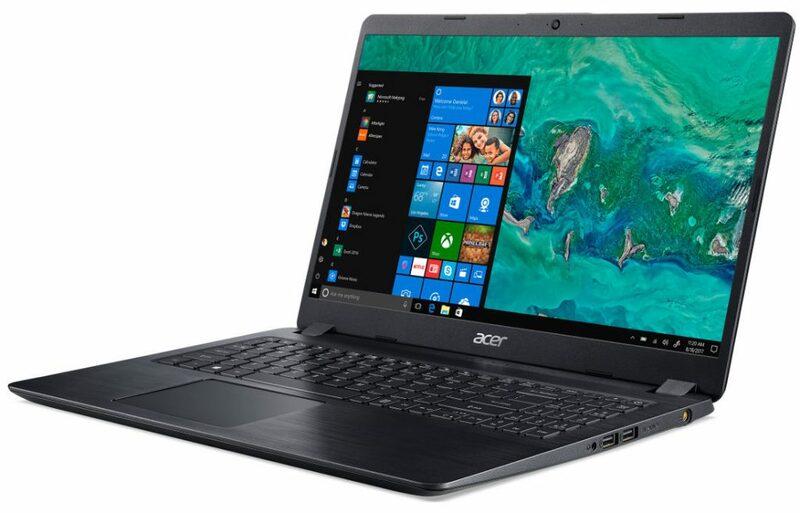 Acer today launched Swift 7 in India . 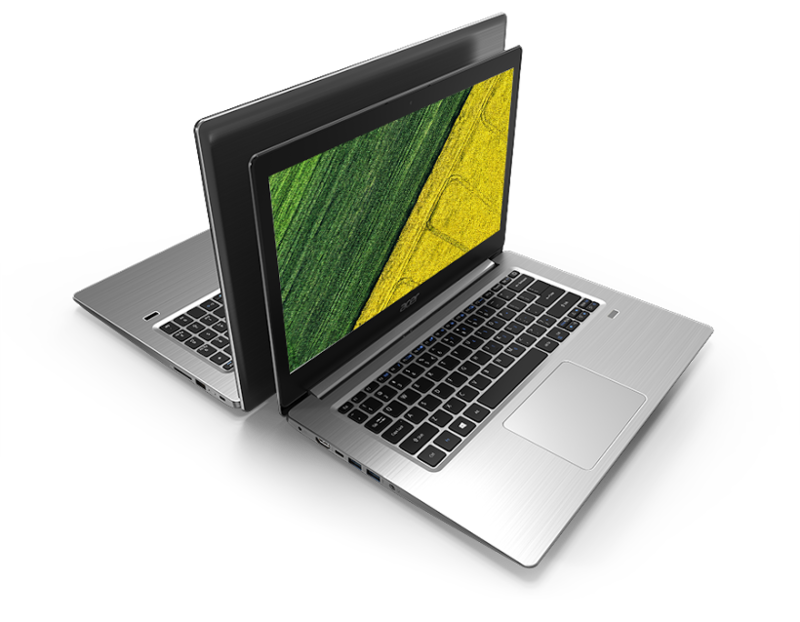 Asus Swift 7 is world's first notebook that is less than 10mm thick notebook weighs just 1.1kg. 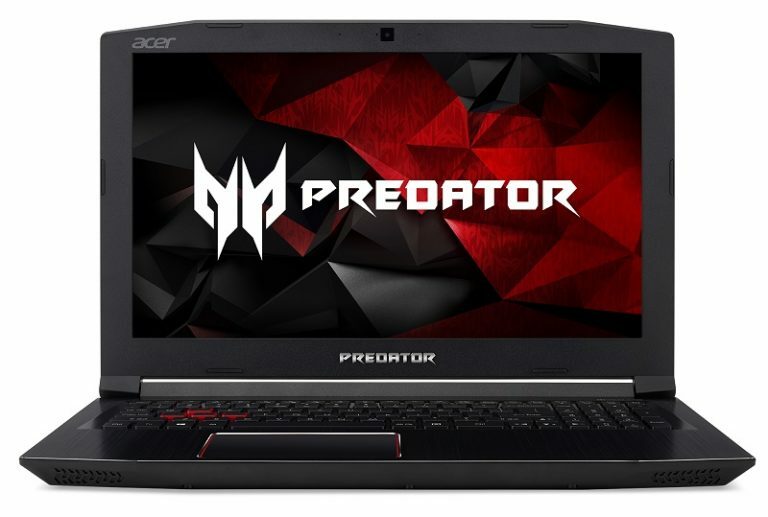 Acer has launched Predator 15 and Predator 17 gaming notebooks in India. 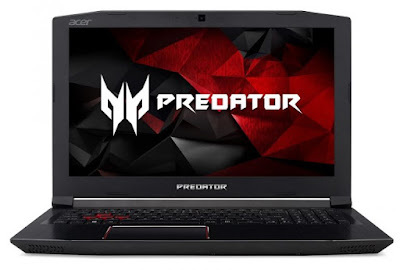 Acer Predator 15 and Acer Predator 17 gaming notebooks come with 6th gen Intel i7 processors and NVIDIA GeForce GTX 980M graphics, 128 GB PCIe Solid State Drives (SSDs) with optional second 1TB 2.5-inch SSDs that work on 5400 RPM. Acer unveiled a new Liquid Zest Plus smartphone. Liquid Zest Plus is it packs a massive 5000mAh battery. 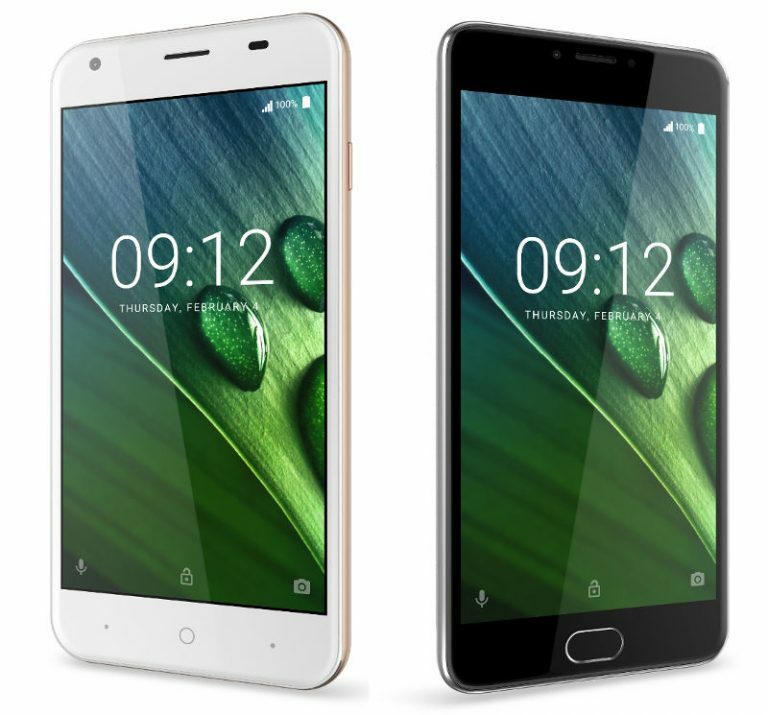 The battery also supports fast charging functionality. 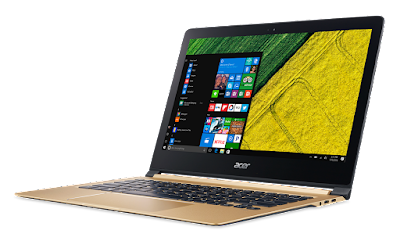 Acer today introduced a new 2-in-1 Switch Alpha 12 notebook . Acer Switch Alpha 12 is a 12-inch Windows device powered by Intel 6th Core i Processor. Acer has designed a new liquid cooling system to serve the purpose. 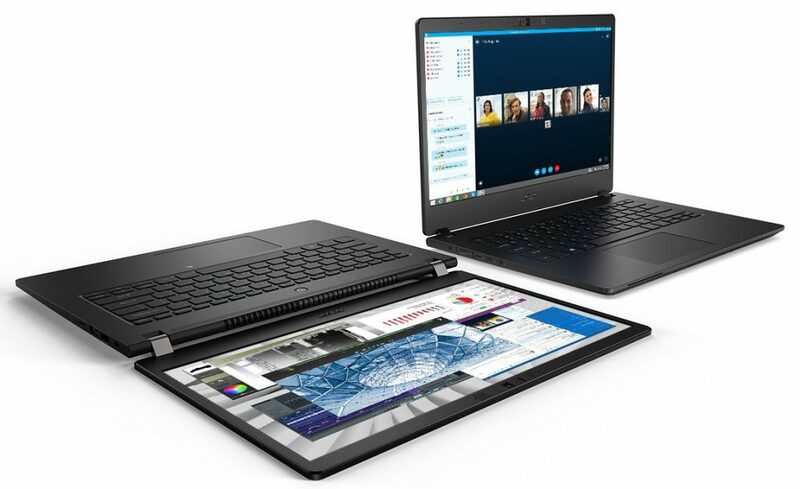 You can configure this device with 4GB RAM, 128GB storage and Intel RealSense 3D camera. 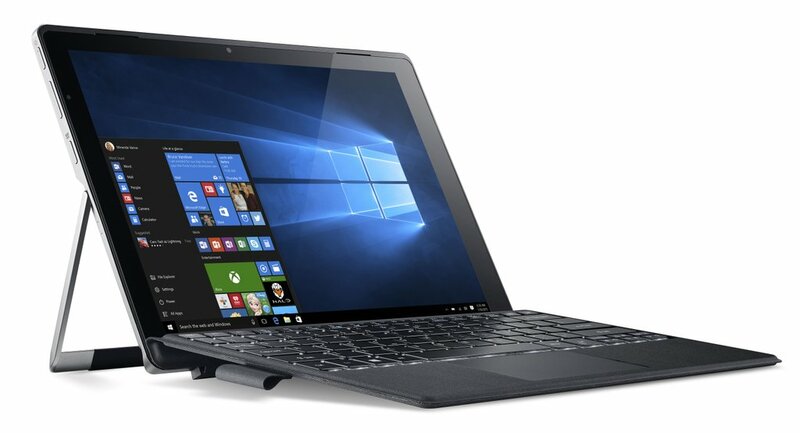 It has a built-in kickstand as well and the keyboard comes free with it.